If you wondering how to enable Dark Mode in EMUI 9, so here today we are talking about the dark theme of EMUI 9. The dark interface turns the background in the settings menu and the notifications shade to black, extending your battery life. The OLED display works by turning on and off individual pixels, so a darker interface requires less pixels to be lighten up and consumes less energy. Darker colours also cause less strain on the eyes and protects your vision. Open the Settings app. You can do it by locating the shortcut on your home-screen or by simply scrolling down the notification panel and tapping on the Gear icon located at the top-right. Within the app, choose the Battery section. From here, you should be able to an option Darken interface colors. Tap on it to enable it. Now most of the interface turns black, giving your phone a cool and unique look, while saving power and protecting your eyes. That’s all there is to it! Pretty simple, eh? 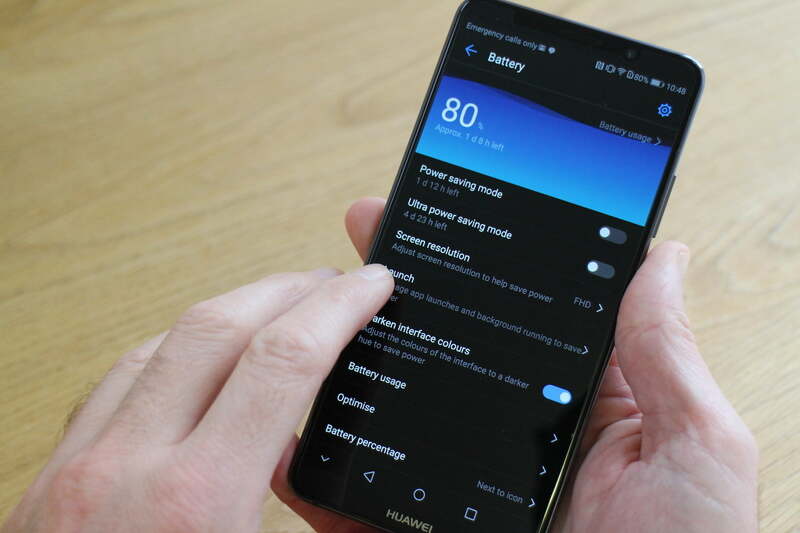 Now you can enjoy your Huawei and HONOR devices with Dark Mode and show it off to your friends. I hope to use to understand all about How to enable Dark Mode in EMUI 9/Android Pie? If you have any problem then ask in the comment box. We can solve your problem. If you liked this post share it on social (Facebook, Twitter, GooglePlus, Instagram) media and consider checking out our other blog posts to stay updated with the latest Tech Content!